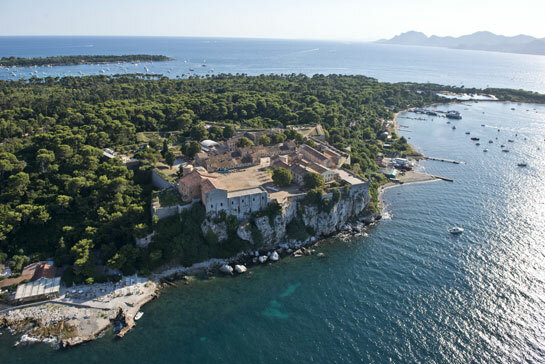 Just opposite the Bay of Cannes, a short boat ride away from La Croisette, the beautiful Lérin Islands await you. Situated in an unspoilt, natural setting, these Mediterranean beauty spots offer visitors a unique combination of flora and fauna, as well as an unusual history that includes the mysteries of the Man in the Iron Mask and the tranquility of Cistercian monks. Special internet offer This price is available for children between 5 to 10 years old (an ID card is required). This price is available for children under 5 years old. Special internet offer Available for : Senior (+ 65 years old), student (18 to 25 years old), teenager (11 to 14 years old). 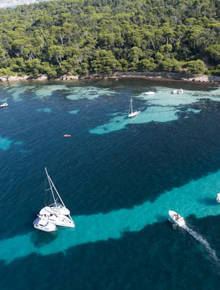 There is a lot to explore and the boat awaits you : climb on board !